In order to increase sales, your education and training company website and blog articles need to attract traffic through the use of search engine optimization (SEO). There are easy steps you can take, starting today, to begin to maximize your visitors, provide value to your prospects and build trust, leading to increased qualified leads for your sales team. 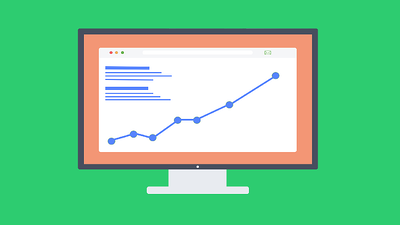 One of the easiest ways you can begin to use SEO tools is by adjusting the copy on your educational website, in order for it to rank higher in a Google search. You don’t need a website overhaul or relaunch right away. Instead, you can focus on the content that already exists and see if it can be updated to better exploit the current search engine algorithms. There are also many locations on your website that you should consider for SEO. Once chosen, you can write content around each of these terms and get even more specific by selecting industries that you’d like to target for future partnerships; for example, manufacturing plants or even a school board. You can scatter these terms throughout your content (current or newly created blogs), in order to rank higher on Google. 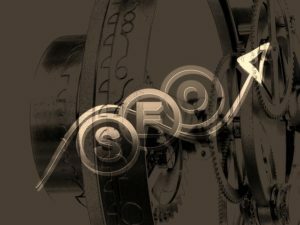 SEO algorithms are quite intelligent though, and you must be sure to write quality educational content, while avoiding keyword stuffing. If you simply jam all of the above education and training buzzwords into a current blog post, without giving much thought to how it negatively affects the content, Google, in all its infinite wisdom, will know. Keyword stuffing results in lower rankings on Google, because it is an indication that the intent behind your writing is not truly beneficial to the end user. 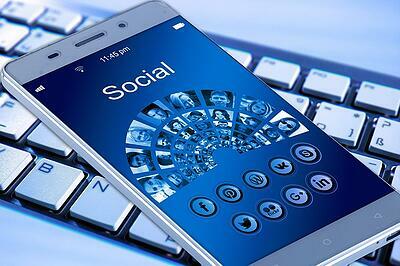 Did you know that most people do not scroll beyond the first page of Google search results? Before any prospects become loyal customers of your solutions, they need to know that you exist, and SEO is one way to ensure that you show up on the first page of search results. Once you have eyeballs on your site, you need to make sure that it is “sticky,” meaning your pages contain links to related content on your website. Google ranks websites with many interlinks higher because people tend to stay on a website longer, clicking through to additional educational problem-solving content. Tip: Google hates broken interlinks. Always check that the interlinks on your company’s website or blog are working, and also keep an eye on updates to the Google algorithm to ensure your site is ranking high into the future. With qualified leads coming from your early adopters and new prospects finding your website via your SEO strategy, you will continue to have a stream of people to build relationships with. These people will become your valued tribe, those you help out online, and eventually, those who will trust you enough to contact your sales team. One of your primary goals is likely to reach high-tech early adopters, who want to embrace your unique training methods and invest in your company. Adding on to the work above using SEO terminology, you can carefully craft blog posts that speak directly to this persona: a high-tech early investor, who wants to know about your education and training company. Not only will the blog post solve a problem that this person frequently has, but you’ll also be using terminology that they likely are searching for on a daily basis. 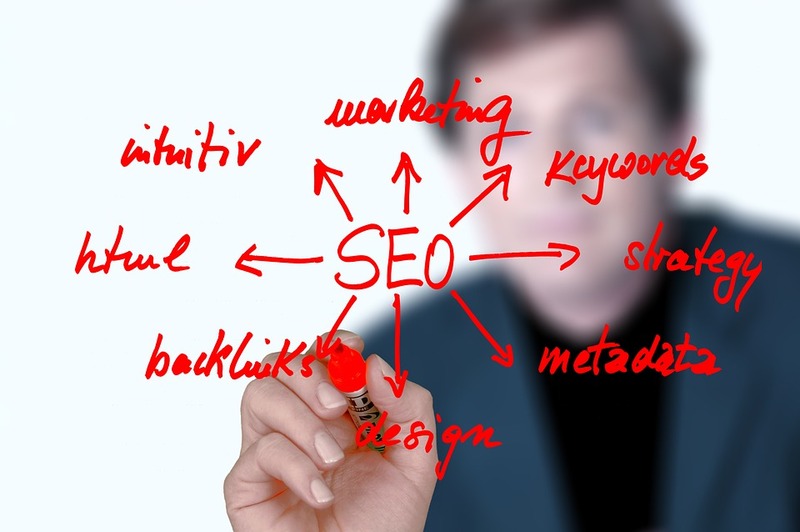 This approach to using SEO to attract your target clients is a win-win for both parties. You are solving a training problem for the potential early adopter of your technology, which is a win for them, and you are being introduced to new prospects who are drawn to your content, which is a win for you. 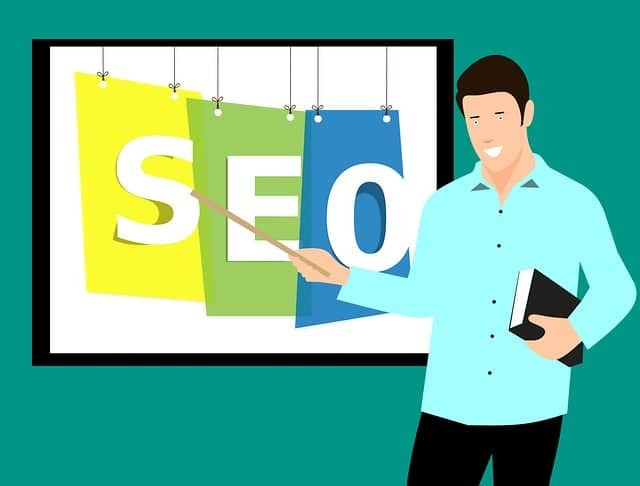 Rather than extending marketing to a wider audience, and having it fall on deaf ears, SEO lets you target your content to the exact market that requires your education and training solutions. You can start small by ensuring that your current content is optimized for SEO and that you are using strategic keywords, core topics and subtopics. As your education and training company grows you may consider training a member of staff or hiring an inbound marketing agency, so that you can begin to incorporate new SEO blog material and more advanced tactics. No matter your choice, keeping on top of the latest Google algorithm changes and ensuring you are writing valuable content to your ideal client are necessary in order to drive more traffic to your website.